Windows has its very own Snipping Tool with which you can capture screenshots. However, the default Snipping Tool has relatively little options for capturing and editing the final output. In fact, you’ll probably need to use an image editor to annotate and enhance snapshots captured with the Snipping Tool. There are plenty of better third-party software packages you can capture snapshots with. These are a few of the best third-party screenshot utilities for Windows. PicPick is your Swiss Army Knife for taking snapshots in Windows. It includes several screen capturing options, which is three more than the standard Windows 10 snipping tool has. You can select Full-screen, Active Window, Scrolling Window, Fixed Region, FreeHand and Region options among others. Each screen capture option has customizable hotkeys. 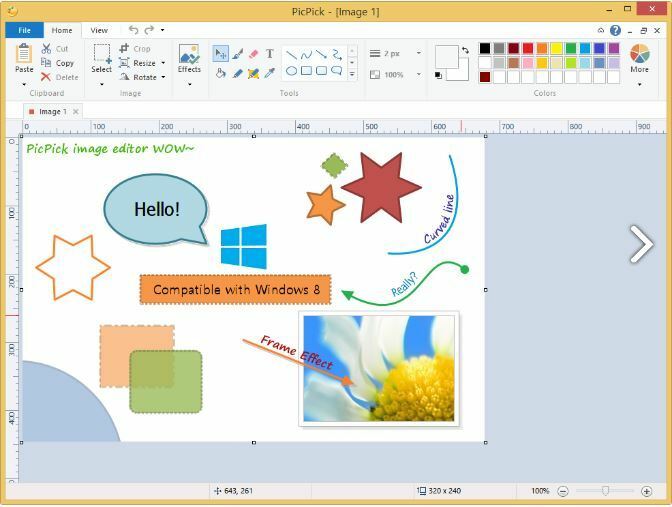 PicPick also has an image editor that is comparable to Paint but with some extra options. The editor has the same ribbon style menu UI as Paint. It also has similar crop, drawing, shape and rotates options plus another grayscale, blur, watermark, mosaic, hue, and saturation editing tools. When you’ve finished editing the images, you can then select to save them to Google Drive, SkyDrive or Dropbox cloud storage. Snagit is both a screen capture and video-recording utility for Windows 10/8/7 and Mac OS X. The software is choc-a-block with options and tools for screen capture, but it’s not freeware. The program is retailing at $49.95, but you can try out a 15-day free trial. 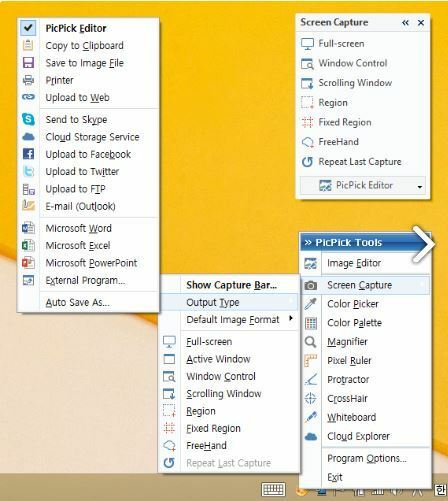 Snagit probably has a wider variety of capture options than any of the alternative screenshot utilities. 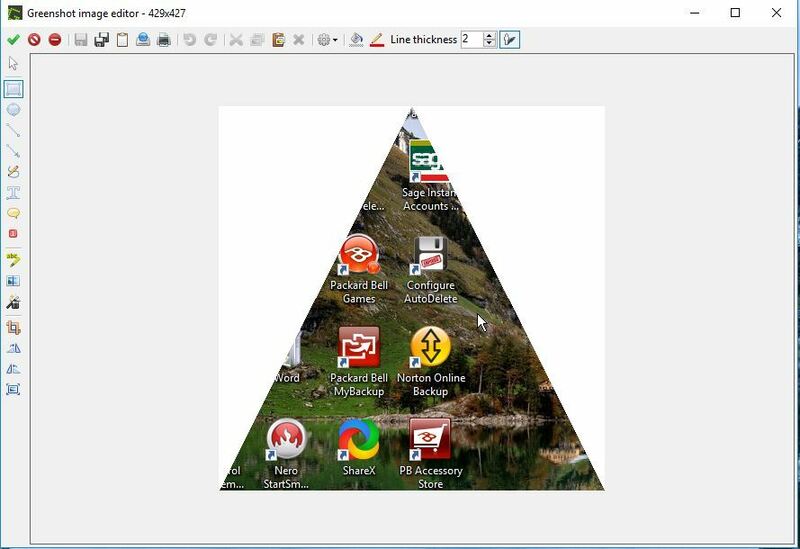 Snagit includes numerous formats, otherwise profiles, with which to capture snapshots such as Full Screen, All-in-One, Free Hand, Web page as PDF and Copy text to Clipboard. The profiles are custom capture settings that you can set up or download from this page. You can also capture screenshots from videos and games with Snagit. The software includes an editor for you to annotate and add extra effects to captured snapshots. Snagit’s editor has text, highlighter and arrow annotation options. Plus you can select blur, crop, border and shadow editing options. The Snagit website includes extra stamp packs for the software. 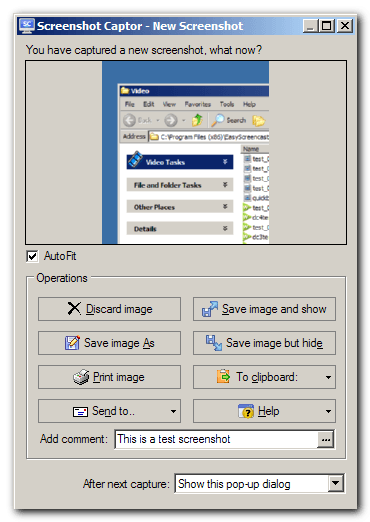 Screenshot Captor is a highly rated freeware screen capture utility for Windows platforms from XP up. You can add this program to Windows by clicking Download v4.16.1 on this page. Click Get Free License key and sign up on the software’s forum to acquire the license key needed to run the program. There’s also a portable version you can download by clicking the portable zip hyperlink on the home page. This program’s UI consists of a toolbar from which you can select various capture options. 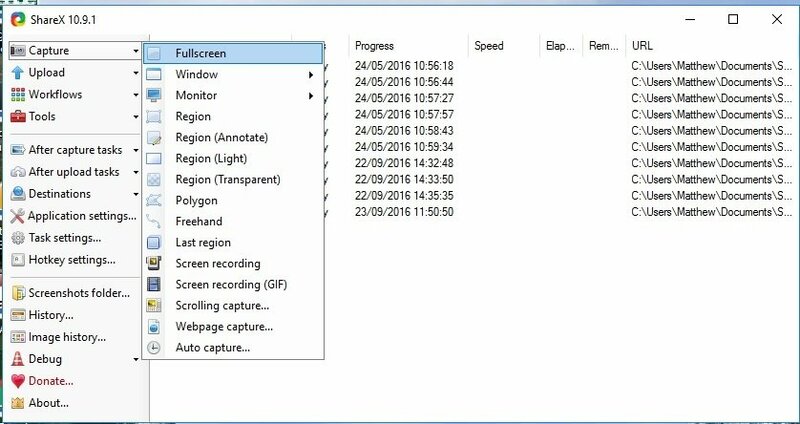 Screenshot Captor has all the more standard capturing options such as Active Window, Region, Desktop and Windows Object plus a great Scrolling Capture tool. This software also enables users to capture images with their webcams and import pictures with scanners. Screenshot Captor has a great editor for snapshots that eclipses most of the others. With its editor you can add shadows, text boxes, freehand painting, blur, glow and borders to images. The software also has its own clip art gallery for screenshots. ShareX is one of my favorite screenshot tools that’s open-source software you can add to Windows by pressing the Download button on this home page. This isn’t just a screen capture program as it also includes video-recording options. ShareX is undoubtedly one of the best freely available screenshot capture utilities that enables you to capture snapshots in several ways and has extra editing options and tools for them. ShareX’s main capture modes are Fullscreen, Window, Region, Polygon, Freehand, Webpage capture and Scrolling capture. You can also further configure the Region mode to capture screenshots with alternative shapes such as rectangle, triangle, diamond and circle. In addition, ShareX has customizable hotkeys for each screen capture mode. ShareX has fairly extensive post-capturing options for snapshots. With its basic editor you can add text, arrows, highlights and borders to images. The Image effects editor enables you to apply filters to pictures, add watermarks and select gamma, hue, sepia, black and white, colorize and saturation adjustment settings. So ShareX might even come in handy for editing images that aren’t screenshots. This is a reliable tool with a quick setup that you can record videos in Windows and take screenshots with. FastStone Capture is retailing at $19.95, but it also has a 30-day trial version. 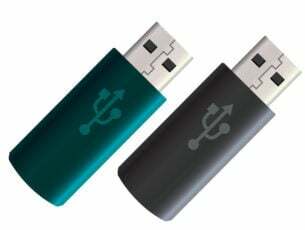 There’s also a portable version of FastStone Capture that users can add to USB drives. This program’s UI is based on a toolbar from which you can quickly select the primary screenshot capture modes. There users can select to active window, freehand region, fixed region, full screen and scrolling window options. 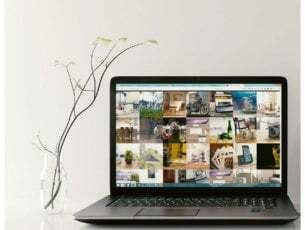 The scrolling window option is especially handy as it automatically scrolls through windows and captures screenshots that are then merged together. 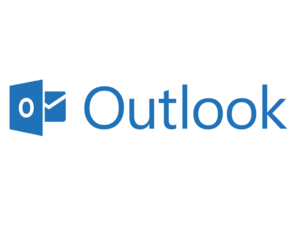 Another good thing about this program is that you can then copy the output directly to Web, email, Word, Excel, Clipboard and other applications. It also supports numerous image file formats such as PNG, JPEG, GIF, BMP and TIFF. The FastStone Editor has a good number of options and tools. Aside from more standard options such as crop, resize, rotate and color adjustment, you can also apply Sketch, Oil Painting, Blur, Black and White and Sepia filter effects to images. Users can also select options to convert snapshots to PDF format or merge them together. Those are some of the best screen capture software for Windows 10 and other platforms. They have lots more screen capture options than the standard Snipping Tool, and a few of them can also come in handy for recording screencasts. In addition, they also have their own built-in editors so that you can further annotate snapshots and enhance them with extra filter effects. So they’re lots better than the Snipping Tool in Windows.